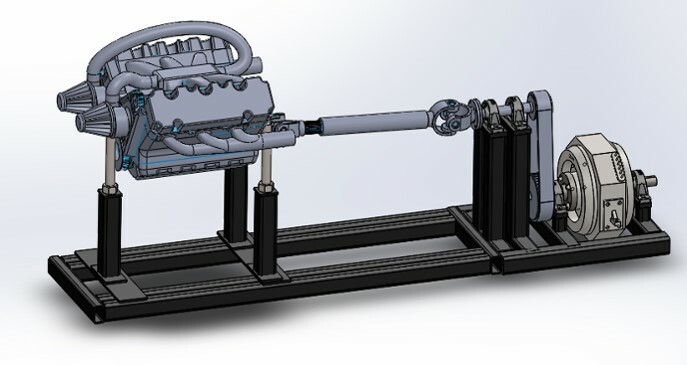 Our engineering laboratory equipment has been developed in response to universities and polytech request for inexpensive, research and teaching tools fro engine and vehicles. Although our market is global, we are proudly Malaysian made. All equipment comes with 1 year warranty. Educational laboratory exercises and teaching materials are available with many of our products. This high power chassis dynamometer can extract over 200kW of mechanical power from competition vehicles, including GP race bikes. It’s heavy duty frame, and deep-grove textured 12-inch roller are ideal for high power motorcycles. The sturdy nose clamp can be adjusted to accommodate various motorcycle lengths, and comes with a mechanical or pneumatic tire clamp. 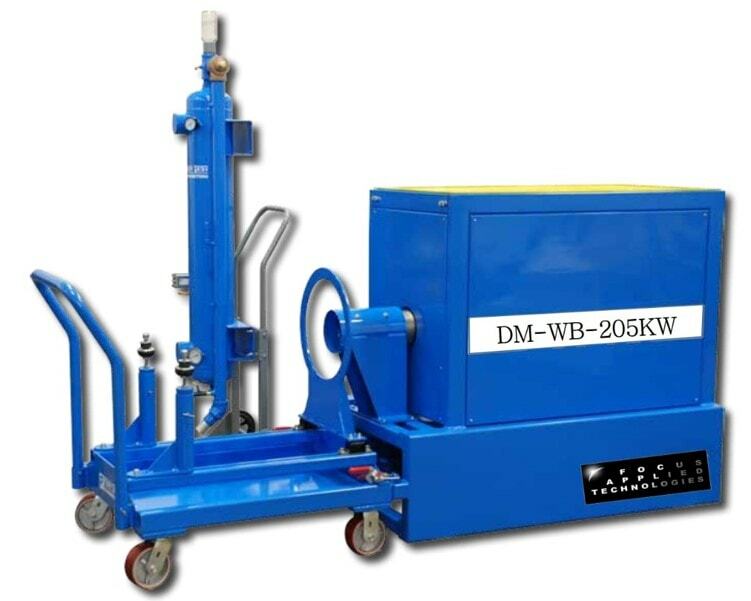 This low-cost Dynamometer is based on a synchronous generator which is modified to give high torque loads over a wide speed range, all the way down to 0 rpm. It is carefully suspended in bearing assemblies. 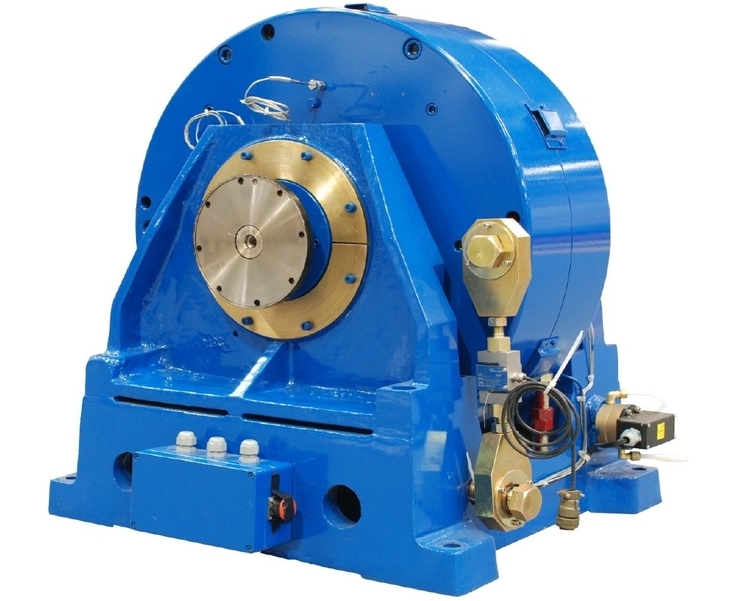 Torque is measured by a precision load cell and shaft speed by a speed sensor. This “Desk Top” Dynamometer is a complete eddy current dynamometer system designed for use in student teaching laboratories. 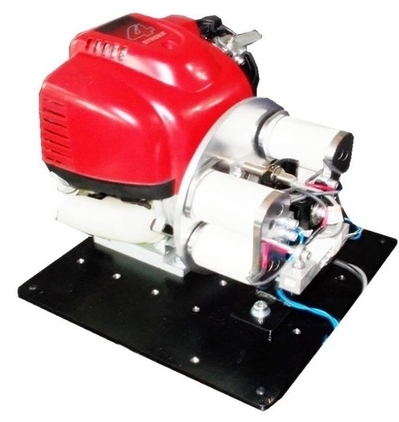 It can be provided with a Honda GX35 4-stroke engine, AC or DC electric motors. 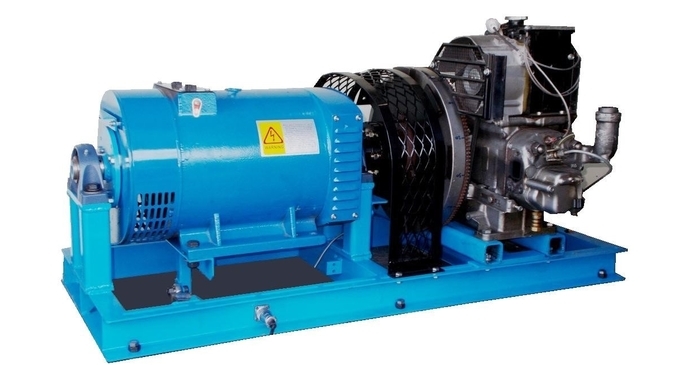 We also have various engine dynamometer.